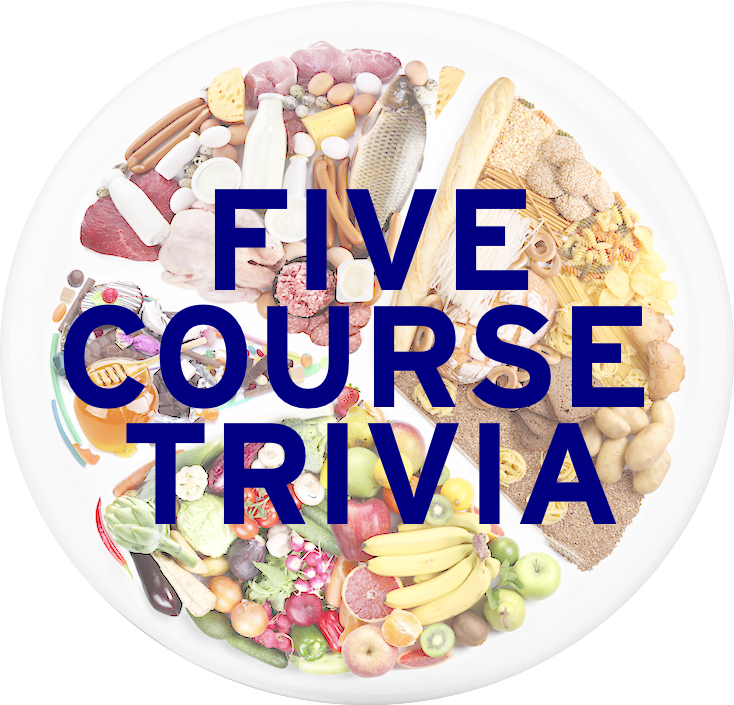 LearnedLeague precedent (LL74, MD20) – While it is botanically a vegetable, the US Customs Court ruled in 1947 that what plant was a fruit on the basis of how its edible stalks are normally eaten? I didn’t really understand the question, although I guess the answer makes sense. I guessed celery as it is in fact a vegetable with edible stalks. Is the rhubarb fruit/vegetable debate a big thing people know about? I’m not really sure how folks know this, unless you know that both celery and rhubarb are edible stalks, and that it probably isn’t celery. Feel free to leave me comments about your reasoning/knowledge. I’m now 4 for 7 this season. I hope I stay above 50%. Well, I’m about to squeeze juice out of a rhubarb and ask five questions about this fruit vegetable. Enjoy! 1. The most well known application of rhubarb would have to be the rhubarb pie, popular in the American South as well as in the UK. What actual fruit often is used to accompany rhubarb in the filling of the pie? 2. You should never eat the leaves of the rhubarb plant, as the leaves contain considerate amounts of what acid, with chemical formula C2H2O4, which can can illnesses if consumed? 3. Name the sometimes-terracotta objects seen here. These objects are used to limit the photosynthesis of rhubarbs, these items are placed over two or three-year old rhubarb plants during the early season. The lids of these objects are removed when the rhubarb shoots appear, and this device also creates blanched stalks. Also, they presumably multiply the mass and acceleration of the rhubarbs. 4. Often used to make flour, the seeds of what nonwheat, nongrass plant seen here is closely related to the rhubarb? 5. The cocktail called Rosemary & Rhubarb, made with rhubarb syrup, lemon juice, and sprigs of fresh rosemary, has what alcohol as its made ingredient? I immediately knew the answer was rhubarb since, as you said in question 2, its leaves are not edible, whereas you can eat celery leaves. Actually, celery never even entered my mind as a possible answer. I knew they wanted rhubarb (though I was unaware that its fruit/veggie categorization, like the tomato’s and I think avocado’s has been officially “declared” by a government based on how we consume it). BUT I answered “rutabaga” instead… wah waahhhh… As a kid I hated both those things.